With a highly successful career at Real Madrid and Athletic Bilbao behind him, and an impressive spell as manager of Middlesborough, central defender, Aitor Karanka is a well respected name in the world of Soccer. As a player, Karanka featured in 275 La Liga games over 13 seasons at the top of the game, as well as playing 14 times for Spain’s under 21s and once for the senior side. But it is with Real Madrid that he found the greatest success, winning seven major titles, including La Liga in 2001 and the Champions League in 1998, 2000 and 2002. Karanka entered management as assistant to the legendary Jose Mourinho at Real Madrid, before moving to the UK to coach Championship side Middlesborough. There he won Soccer League Championship Manager of the Month three times in 2015, and won 80, and drew 42, of his 171 games in charge. He led Middlesborough back to the Premier League for the first time in seven years in 2016. However, the honeymoon was not to last, and despite taking the team to the last eight of the FA Cup, he parted ways with Middlesborough in March 2017 with the team teetering on the brink of the relegation zone. 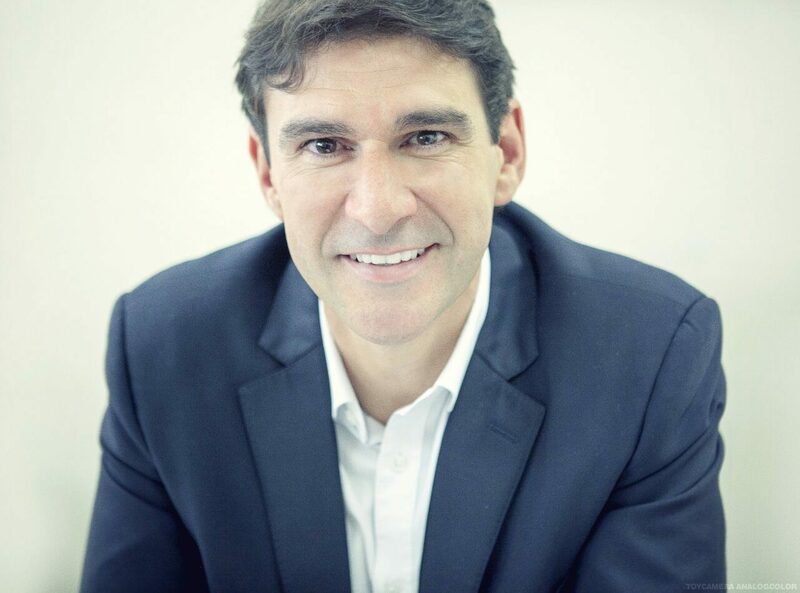 With so many memories, from the top flight of Spanish Soccer to the tenacity of his Teesside team, Karanka is always entertaining as an after dinner speaker at sportsman’s dinners and similar events.